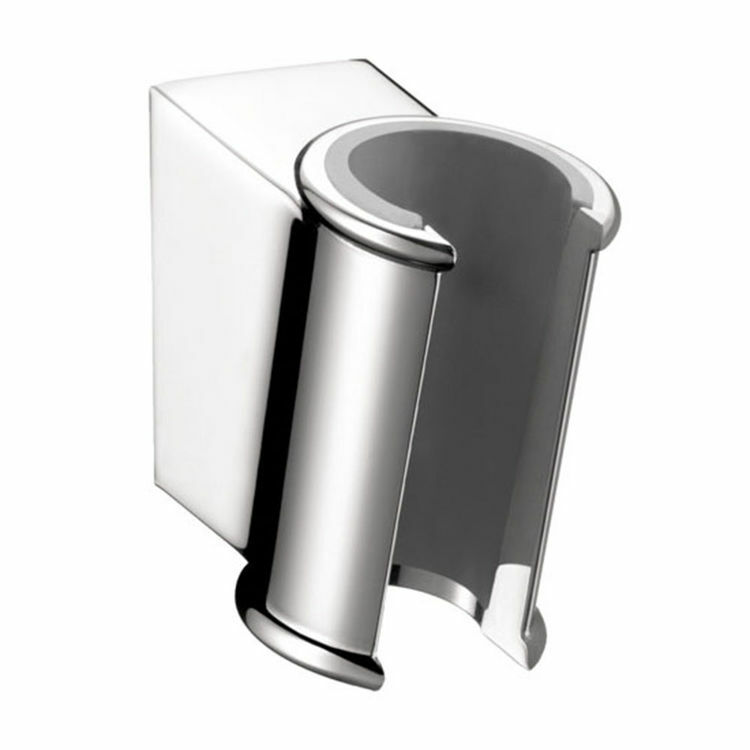 The Hansgrohe 28324000 Porter'Classic Chrome Wall-Mounted Shower Holder is a great product to match your shower heads. This is a fantastic pick if you're looking for a stylish and enhanced shower holder. Its chrome finish gives a glossy look that sparkles and is easy to maintain. This Hansgrohe 28324000 features a fixed holding position to secure showerheads in place. Also, it will make it easier and cause lesser harm to users with limited mobility. This Hansgrohe 28324000 Porter'Classic Wall-Mounted Shower Holder is ideal for hoses with a conical nut. This wall-mounted shower holder allows you to mount your shower head essentially in any location to your preferred height. This product is UPC, ADA, and EPA WaterSense-approved. Since 1901, Hansgrohe has provided high-quality products for bathing, showering, hand washing, and more. Their beautifully designed products are made in Germany. 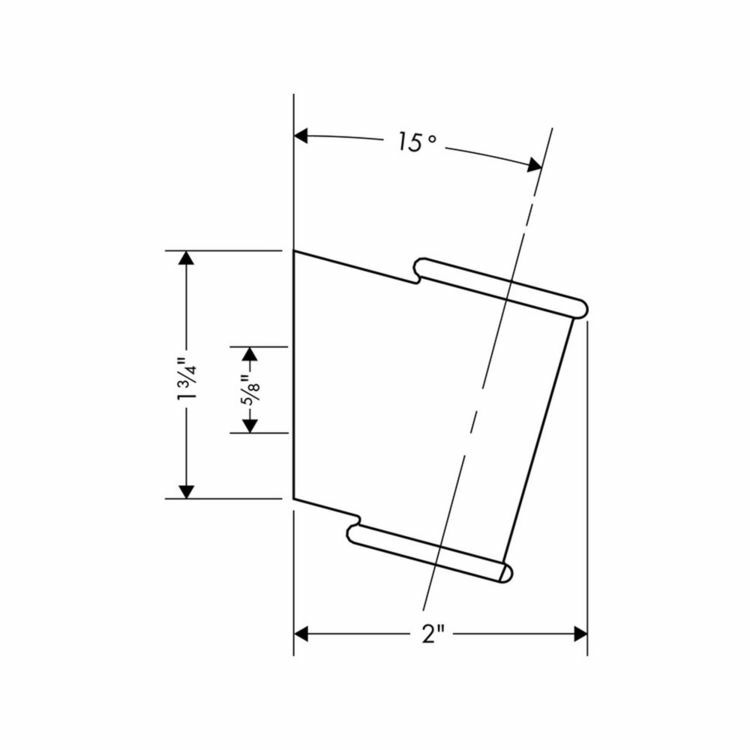 Shipping Dimensions 8.5" x 4.7" x 2.6"
Shipping Dimensional Weight 0.58 lbs.